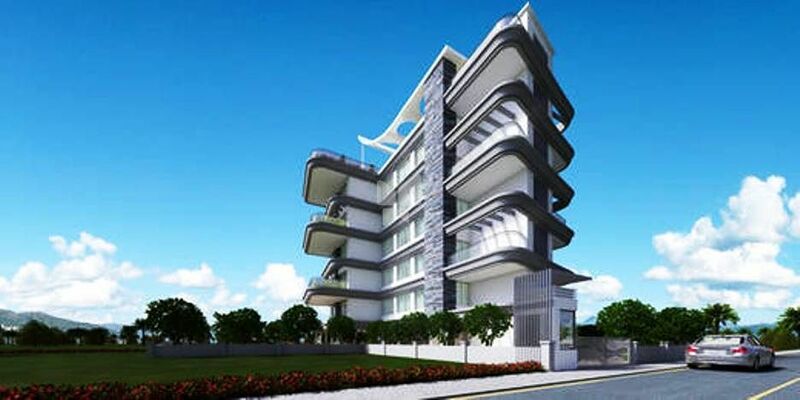 Located in Baner, Pune, Gagan 33 is a premium housing project launched by Gagan Properties. The project offers Apartment in 3 BHK configurations available from 2773 sqft to 4308 sqft. These units in Pune West, are available at an attractive price points starting at @Rs 7,500 per sqft and will be available to buyers at a starting price of Rs 2.10 crore. The project is Completed project and possession in Mar 16. Gagan 33 has many amenities, such as Video Door Phone, Remote Control, Lift Available, 24 X 7 Security, CCTV Surveillance System etc. 6 & 4 thick external and internal walls. Italian marble flooring in living, dining & bedroom, bathroom and terrace anti skid flooring. Apartment management system with 10 colour lcd high. Italian marble flooring in living, dinning & bedrooms. 800 x 800 vitrified tiles for kitchen.